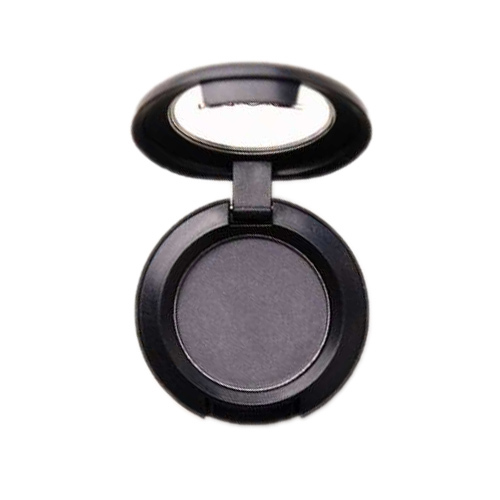 Fill in your Beauty Kits with Mac Products from Cheetay! 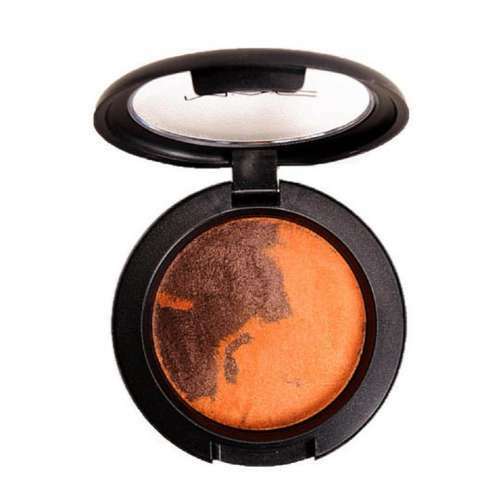 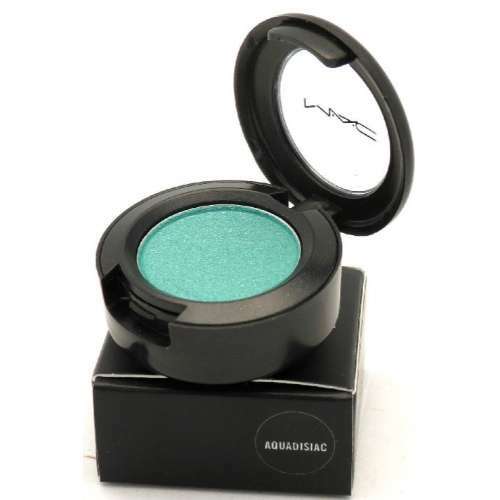 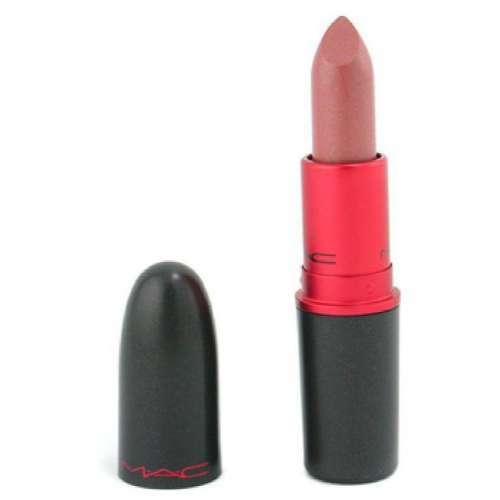 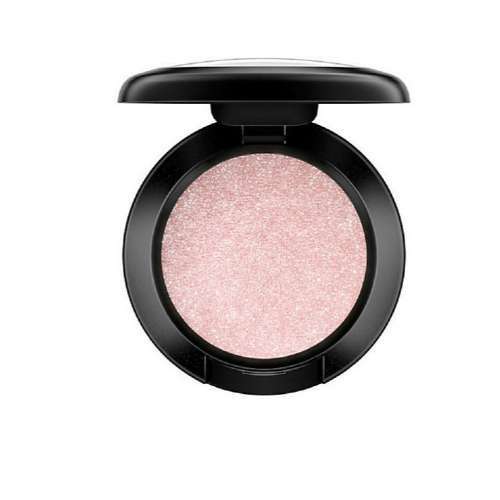 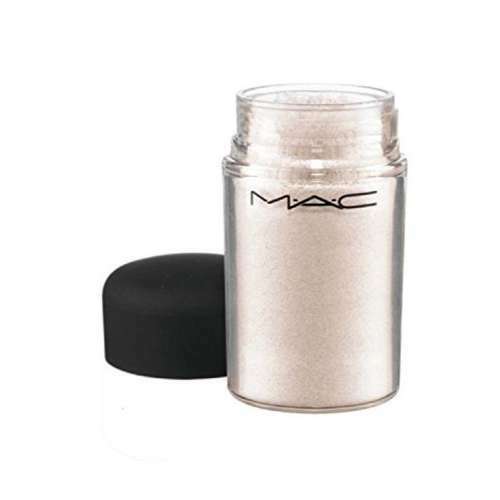 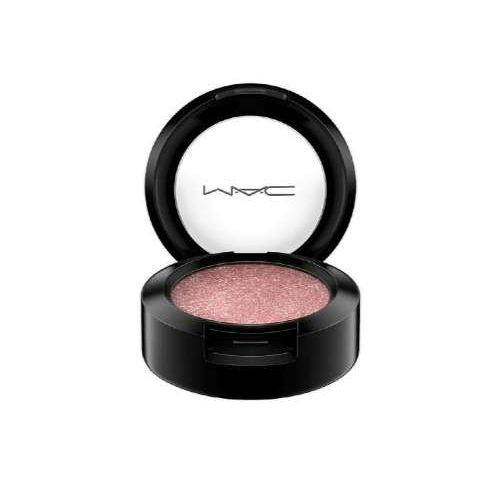 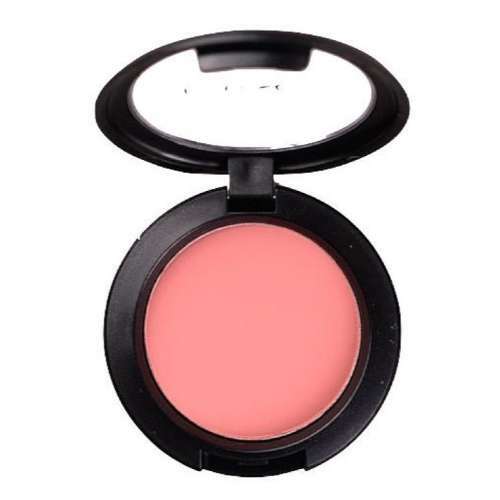 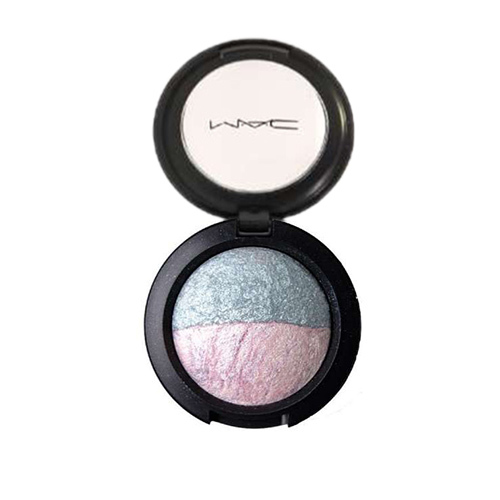 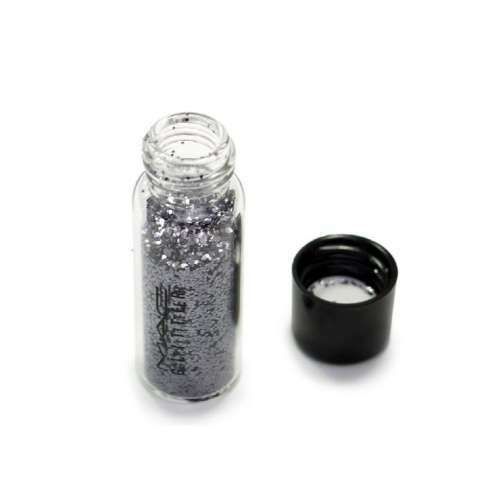 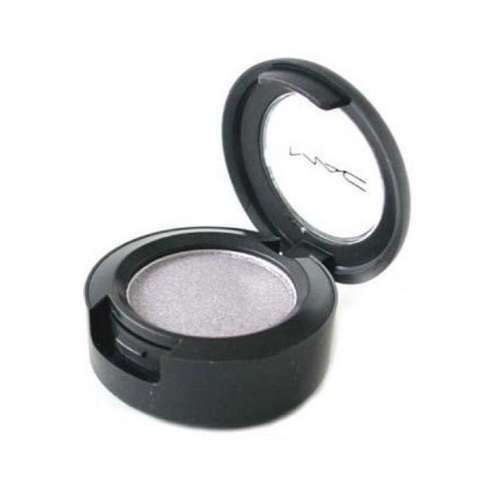 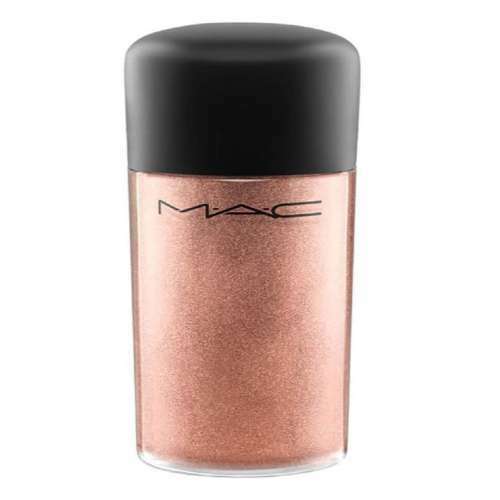 It is no secret that everyone has Mac cosmetics in their purses, jackets, dressing drawers and even cars. 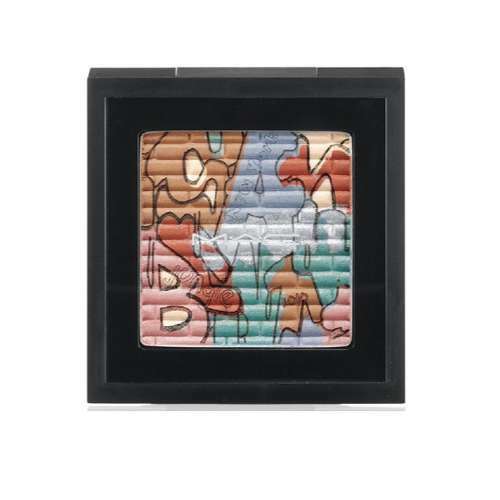 This brand is etched into the minds so well that it is difficult to ignore its collection of beautiful shades and exquisite formulae. 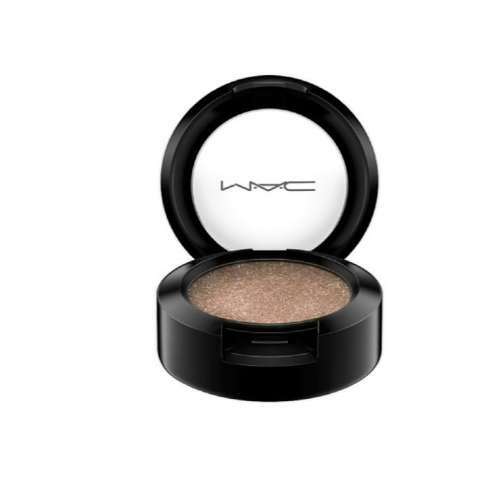 Mac has iconic products for the eyes, skin and hair now available at cheetay.pk. 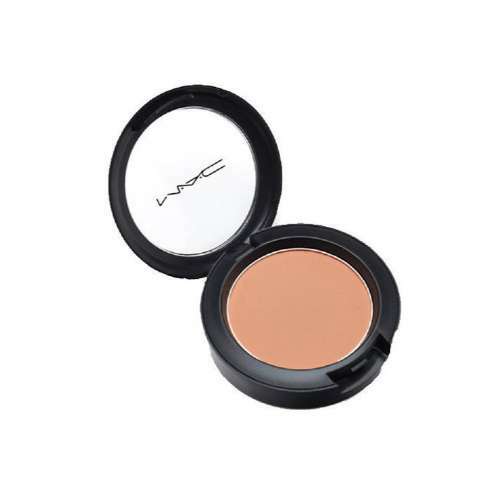 So, buy the products that you want and appear to look flawless in an instant! 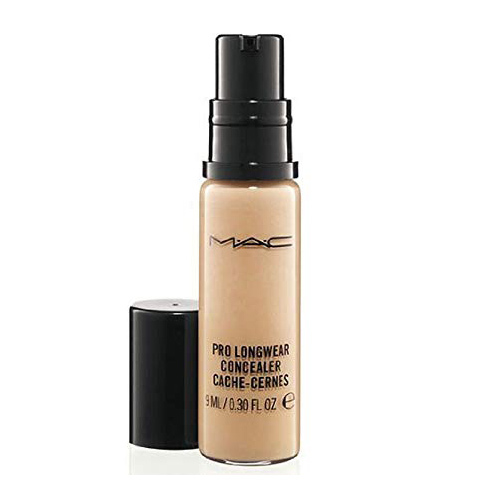 Mac has rich foundations that lasts from 8 to 12 and 24 hours. 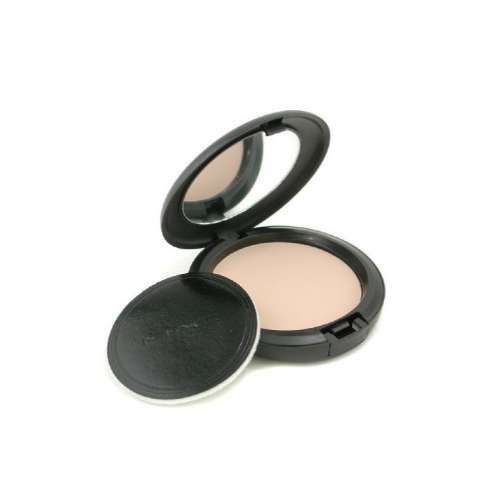 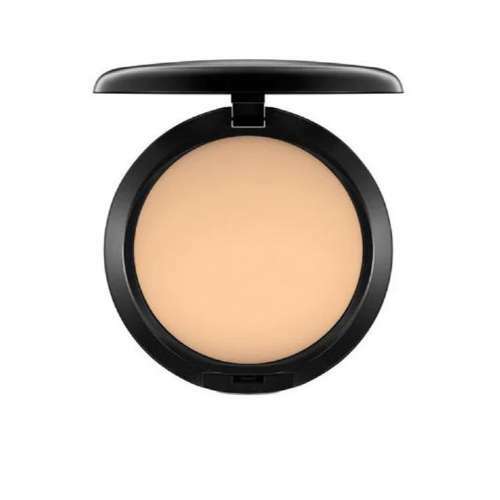 Its Studio Fix Powder Plus Foundation is a formula consisting of one-step powder and foundation with smooth, all-matte finish giving a velvety texture. 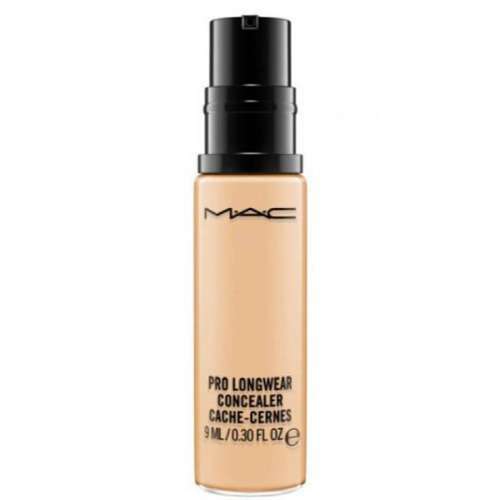 Mac Pro Longwear Foundation has a formula that controls oil and shine. 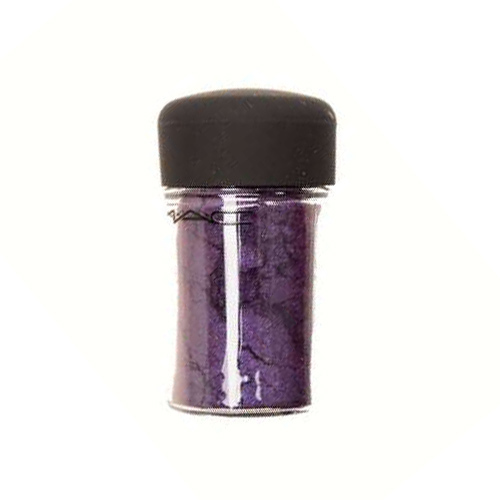 It has a non-drying effect and is photo-friendly. 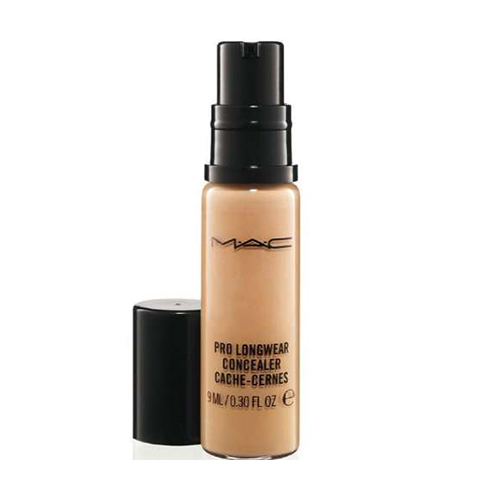 Try this with MAC Studio Sculpt Concealer and you will get a natural matte finish. 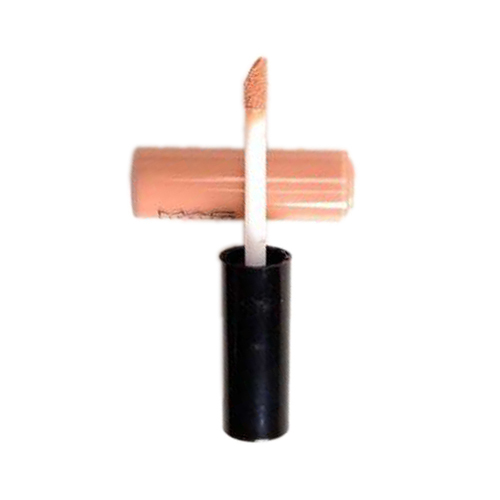 The concealer brushes help in blending even the micro-amount of the product so that your skin is evened out. 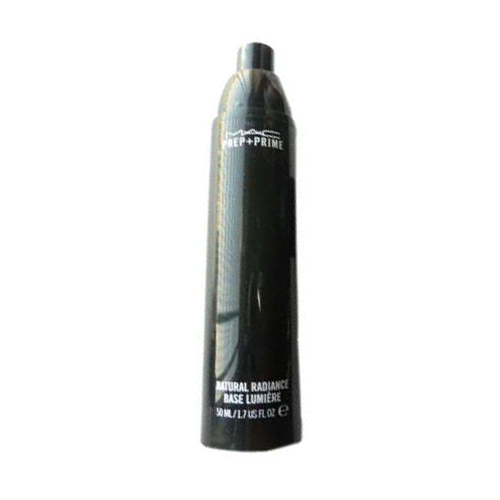 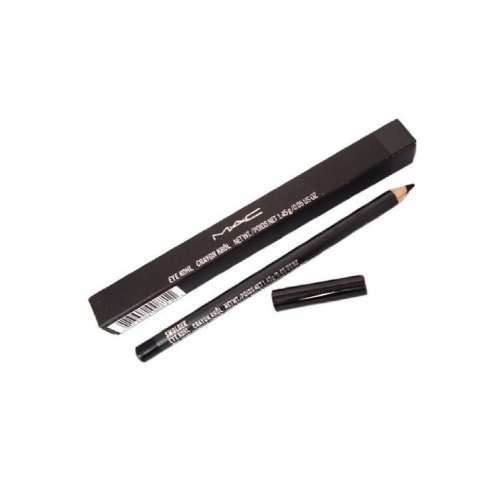 It has a rich formula that is water-resistant and long-wearing. 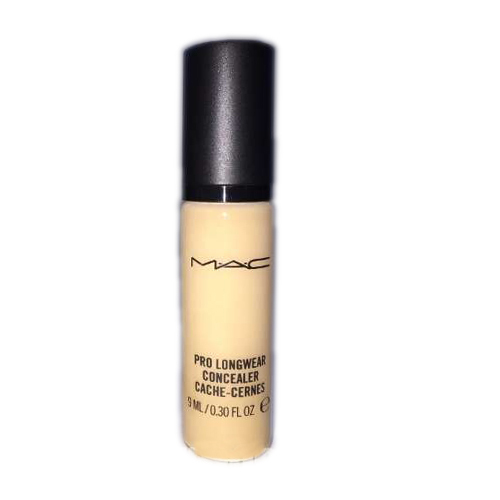 A Pro Longwear Concealer with a comfortable matte finish is another product that conceals and corrects a number of imperfections. 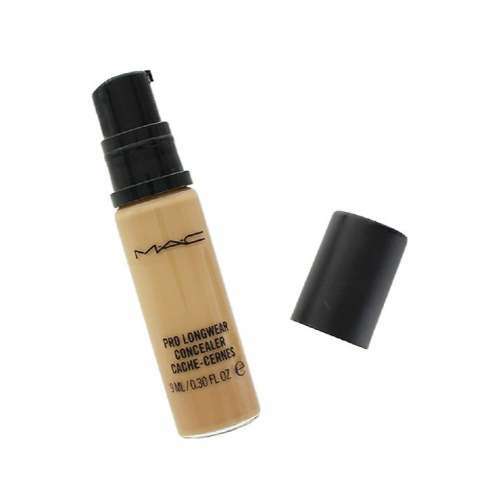 If you are looking for a concealer that stays for 24 hours, then this is an item that you need to order online. 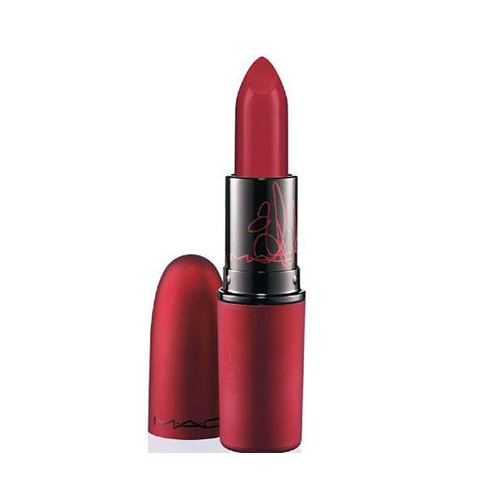 A wide range of Lipsticks for you! 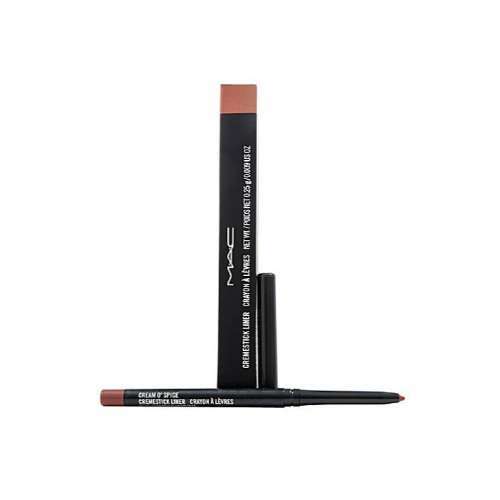 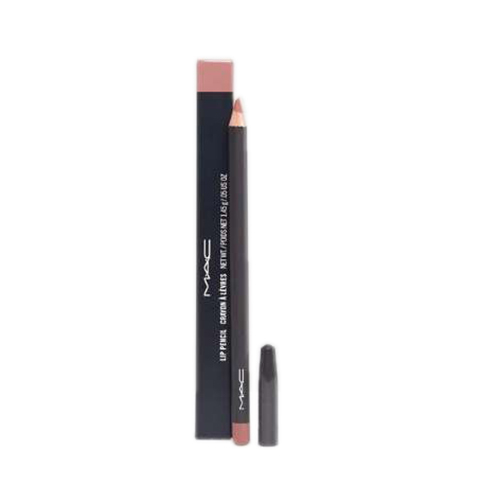 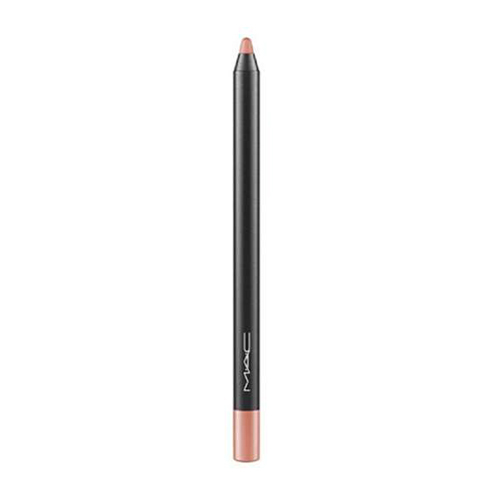 Mac is quite famous for its Longwear Lip Pencil. 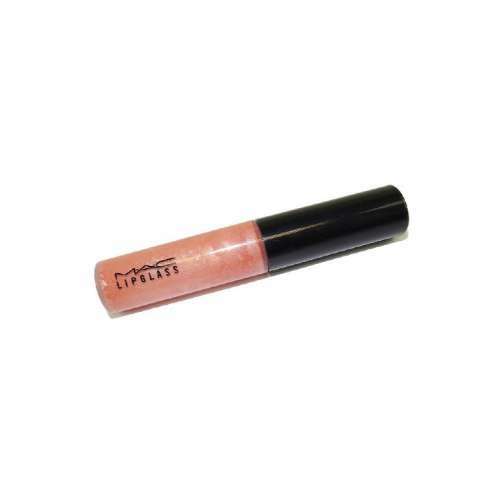 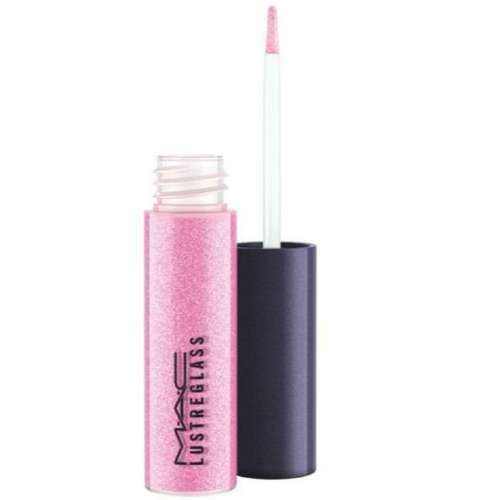 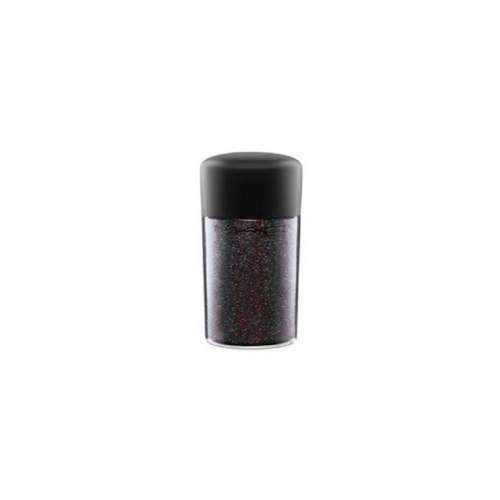 This has rich saturate colours that define your lips without smudging. Its transfer-proof formula enables a prolonged use of application. 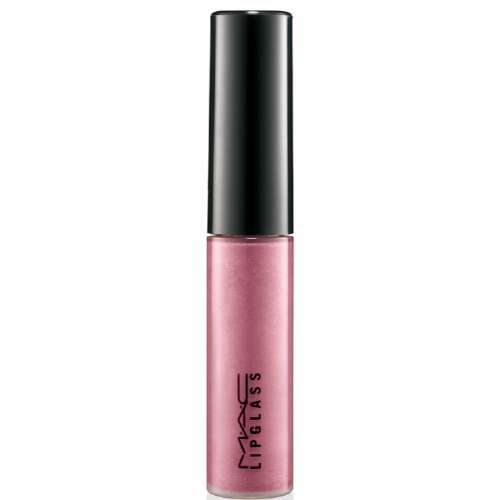 You can apply Mac Lip Gloss or Mac lipsticks of any color that goes with your complexion and attire. Mac has flattering shades in highly pigmented lipsticks. 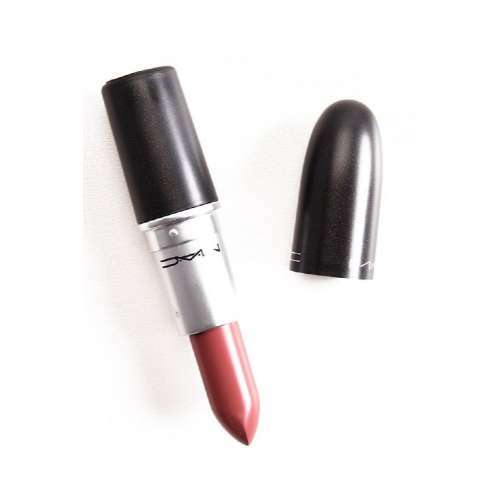 These are matte-metallic, satin or mousse-like textures of lipsticks with high-fashioned customized packaging. 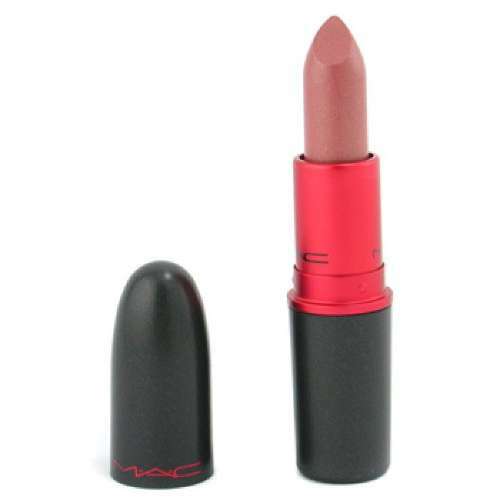 So, when you order a lipstick and wear its beautiful color for an event or just before going to work every day, your confidence make you shine in the crowd. 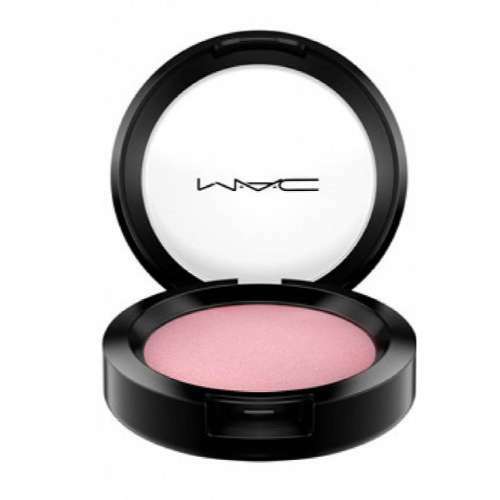 At Cheetay, you can also find Mac products such as Blushes to make your cheeks glow, Highlight and Contour to show off your high Cheekbones, Mascara for the eyes to glam up, Nail colours to make your nails sparkle and setting sprays for the hair to look flawless. 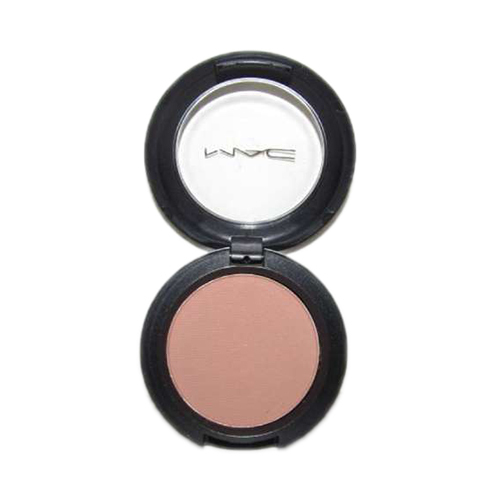 So, make your own Mac makeup kit by ordering products of your choice and treat yourself like a queen!